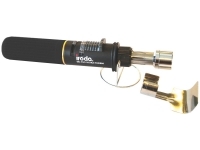 With this cordless Butane Soldering Iron Kit, you have a fully mobile heat tool which will be ideal for countless applications. 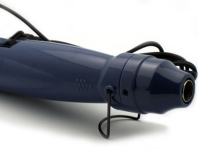 It's slim body is compact, lightweight and easy to operate, featuring auto-ignition with optimal cosmetics & performance feel. 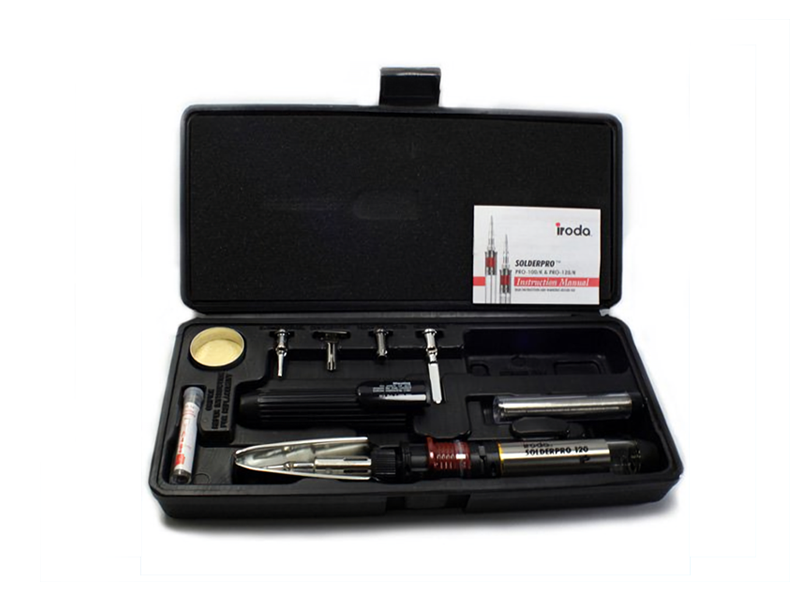 A durable kit contains the Solderpro-120 Solder Iron, along with a 1.6mm soldering tip, cleaning sponge, 2.4mm chisel tip, heat blow tip, hot knife, deflector and solder coil. 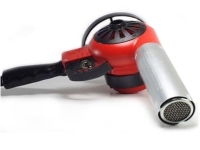 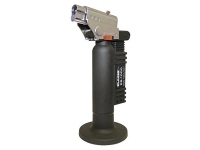 The power range of this tool is 30-125 Watts, and the fully packed kit remains lightweight for ease of mobility.